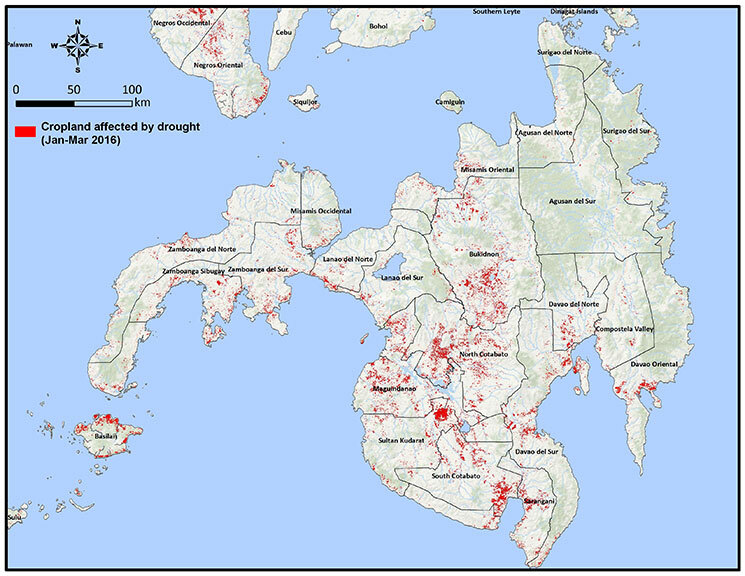 A map from PRISM using satellite images show all cropland in Mindanao affected by drought attributed to El Niño. 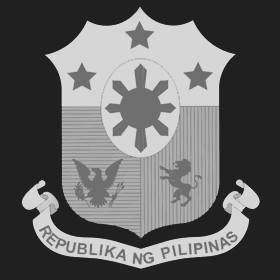 “The Philippines has been experiencing El Niño for the past year,” said Allan Umali, assistant secretary for administration of the Department of Agriculture (DA), on behalf of Agriculture Secretary Proceso Alcala. “But the agriculture sector is still expected to bring food to everyone’s table,” he said. The Philippine Rice Information System (PRISM), a joint project of the DA and the International Rice Research Institute (IRRI), can also support strategic decision-making and planning of interventions to boost rice production, targeting of productivity-enhancing technologies and programs, disaster preparedness and rapid response to emergency situations, among others. 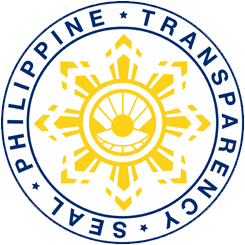 Senator Cynthia Villar, chairperson of the Senate Committee on Agriculture and Food, has recently proposed a bill that would require local government units to allocate a portion of their budget for information and communication technology applications that would enhance taking full advantage of the data provided by PRISM.